The Book (1966) is about the big questions in life. What’s the meaning of it all? Where do we really exist in the universe? 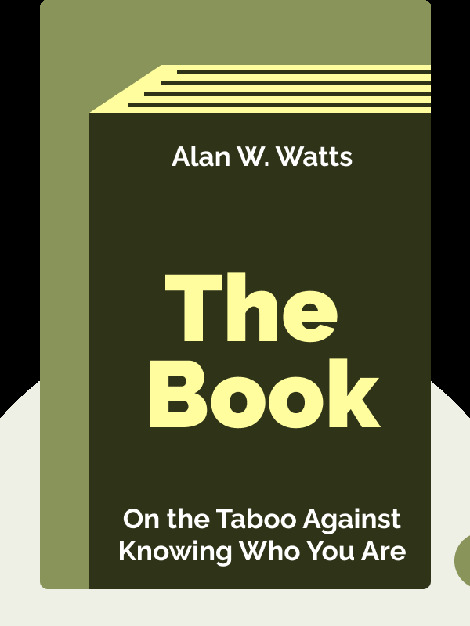 Author Alan Watts guides the reader on a voyage of discovery that questions popular assumptions about what’s important in life, how the universe functions, and the nature of God. 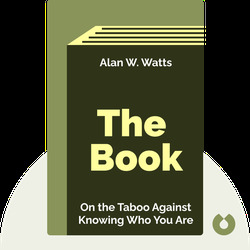 Alan Watts was an alternative theologian and new-age philosopher who died in 1973. He was a specialist in Zen Buddhism and other Eastern philosophies and religions. His many publications include The Joyous Cosmology, The Way of Zen and The Wisdom of Insecurity.